Grab customers attention and win more business with a visually stunning website. Bespoke websites to suit your brand and business. We live in an online world, where having a web presence is key. Your website is your business card. in fact, it’s more than that. It’s the hub for everything that your business is and does. Entice your target customer by giving them a wonderful web experience when they visit your website. You don’t wan’t to give off a bad impression right from the get-go. We create wonderful websites that put you far ahead of your competition. 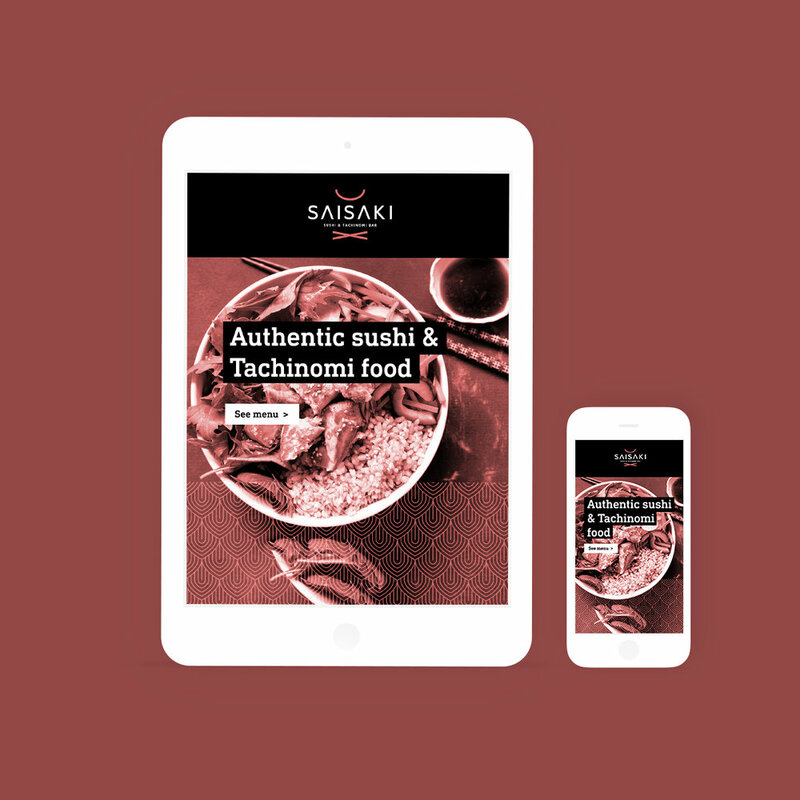 With clean and impressive design, and user-friendly features that conform to today’s modern standards, we guarantee your business will be perfectly presented online. All of our web work is mobile friendly, which is absolutely crucial in today’s world. We offer both custom and templated website solutions. Are you looking for a completely custom and unique design, or just a small setup with your content and information? We can advise on exactly what you should do based on your requirements, taking into account your target audience, your timescale and budget. Drop us a line below if you have any questions, or give us some dates of availability, and pop in for a chat over coffee!